Ritu is a Practitioner Health Psychologist, registered with the British Psychological Society and the HCPC (Health & Care Professionals Council), and is a fully accredited Cognitive Behavioural Psychotherapist, registered with the British Association of Cognitive & Behavioural Psychotherapists. 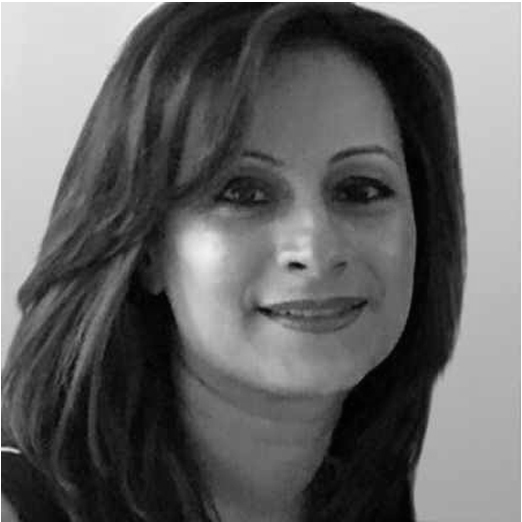 Ritu has over 20 years of experience of working with patients in an in-patient and out-patient basis providing specialist psychological assessments and treatments to patients. She has experience of working in acute mental health settings, forensic, substance misuse, child and adolescent mental health and chronic and enduring long-term in many areas of medicine (cardiac, respiratory, oncology, autoimmune conditions, diabetes, autonomic conditions, and pain management). Ritu’s main area of expertise is to assist patients with emotional problems related to coping and adapting to their illness, sickness or disability. Ritu has worked at the Royal Brompton & Harefield NHS Foundation Trust, The Royal Marsden NHS Foundation Trust and currently she is working in the Department of Psychological Medicine at South London and Maudsley NHS Foundation Trust. Ritu’s work routinely involves delivering individual short-term and time limited psychological therapy to assist patients towards a better adjustment to their condition. Her main therapeutic orientation is cognitive behavioural psychotherapy including many third wave therapies such as Acceptance & Commitment Therapy, Mindfulness Based Cognitive Behaviour Therapy Motivational Interviewing and Schema Therapy. Ritu utilises a holistic approach to help patients manage their psychological difficulties and is particularly interested in the mind/body link. 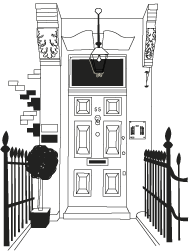 Her patients present with a range of different clinical problems including adjustment; coping with chronic and acute pain; health anxiety following diagnosis; compliance with medical treatments; illness behaviour; health related behaviour change difficulties, depression; anticipatory grief, somatisation disorders, and procedural and anticipatory anxiety. Ritu works with a range of professionals in the wider multidisciplinary teams to deliver interventions and works closely with her colleagues at Queen Anne Street Practise.